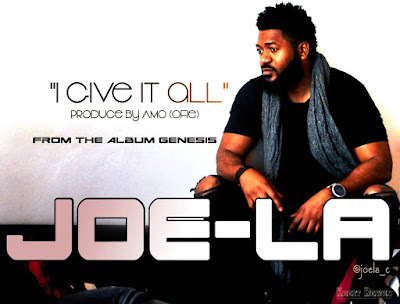 UK Based Gospel act Joe-La premieres music video for recent single “I Give It All”, off his album - ''Genesis''. 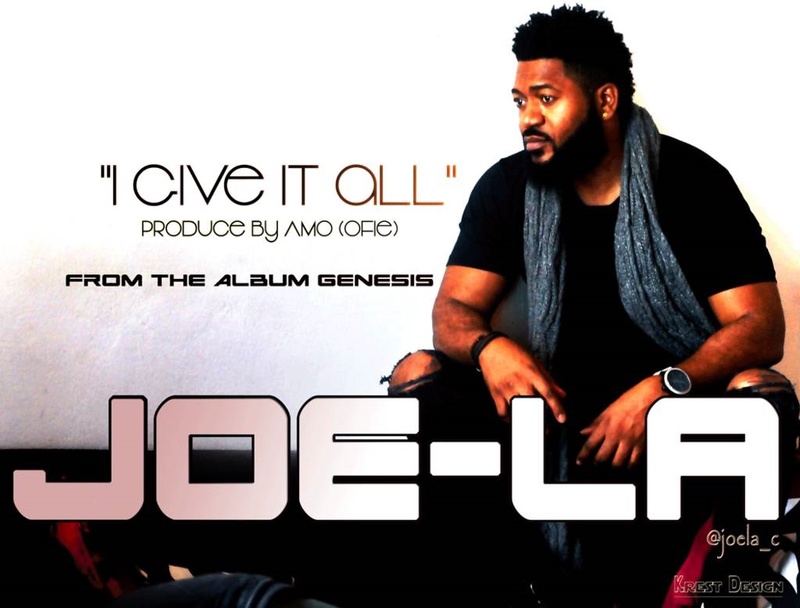 Joe-La is a singer, songwriter, music producer and video director who loves God passionately. He has devoted his life to establish a relationship with God by conveying His word through music. Joe-La has received numerous awards in Europe which includes ''ADMA Benelux Best Gospel Song of the Year'' in 2014. “I Give It All” video was directed by Prince Moses Ogoke [GodFather Promotions] and audio produced by Amo [Ofie Studio Amsterdam].